Within our custom framing studio, our primary concern is to create a safe and protective environment in which to preserve the life and value of your artwork. Over the years, we have handled a vast array of artwork made from a wide variety of materials. 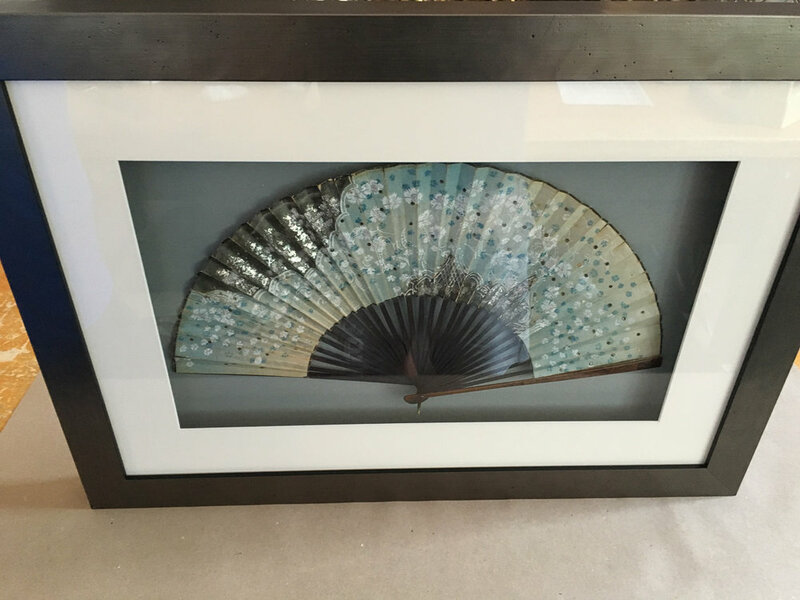 We believe every piece of art requires individual consideration to determine the appropriate frame, treatment, adhesives and matting options. 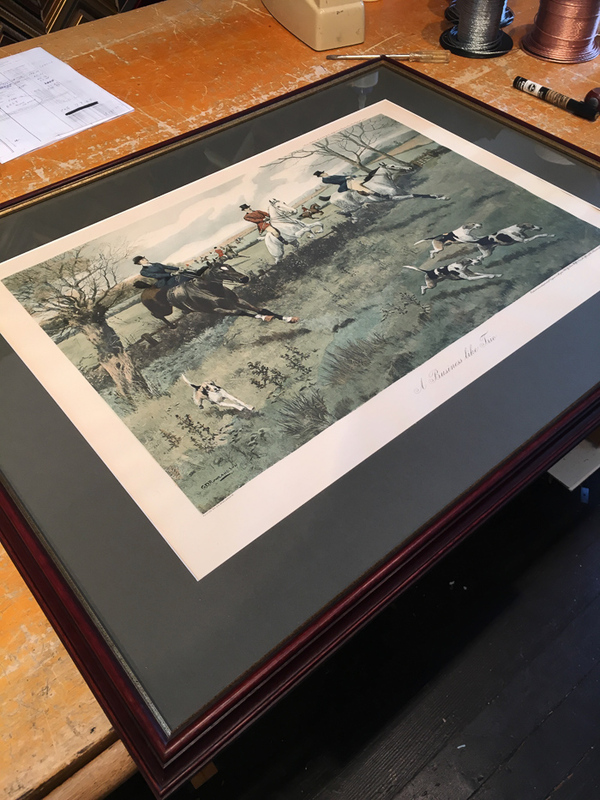 For nearly a decade, we have been providing galleries, museums, public and private collectors, artists, and individuals with custom archival framing solutions and conservation services.